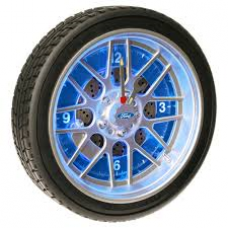 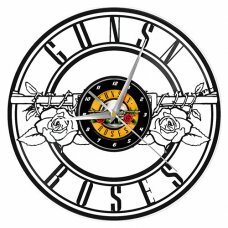 Glass Clock 17cm gift boxed..
Ford Tyre LED Wall Clock - White LED with Rotating Ford Logo - Size: 10/ 26cm Diameter - Battery 4 x..
Design: Game of Thrones - Approx Size: 35cm x 23.5cm - 1 x AA Battery Required (not included) - ..
NEW RELEASE Vinyl Record Clock - Guns n Roses Logo Design - Size:30 cm - 1 x AA batterie.. 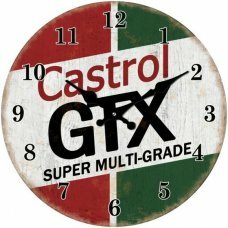 The wall clock has a diameter of 31 cm and is 5,5 cm deep. 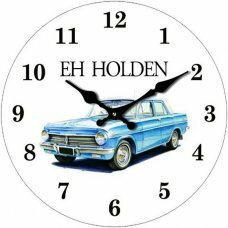 ..
Holden Tyre LED Wall Clock - Red LED with Rotating Lion Logo - Size: 10/ 26cm Diameter - Battery 4 x..
NEW RELEASE Vinyl Record Clock - Eddie Design - Size:30 cm - 1 x AA batteries required ..
Vinyl Record Clock - Pink Floyd Band Design - Size:30 cm - 1 x AA batteries required - Gift..
Wall Mounted Glass Clock 25 x 40 cm (Width x Height).. 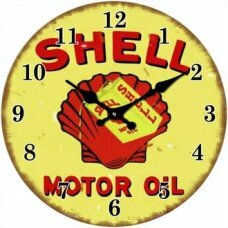 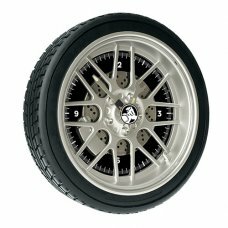 Shell Motor Oil Clock measuring approx 30cm in diameter.. 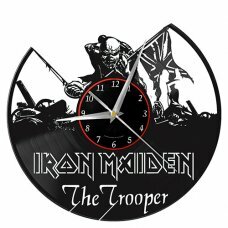 Size: Diameter 31cm Metal incased wall clock with glass front. 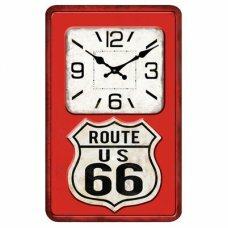 Battery - operated quartz..